I have recently shared some delicious cookie recipes that will help you boost your milk production, and while they are delicious and fairly healthy, they aren’t your only option. I know one of my big concerns after the baby has been getting my body back just a little bit. I want to feel just a little bit like myself again. Not this huge milking machine and while proper diet and exercise are super important, being a new mom is hard and when you are breastfeeding on demanding and possibly pumping you want to keep a nice supply of breast milk. 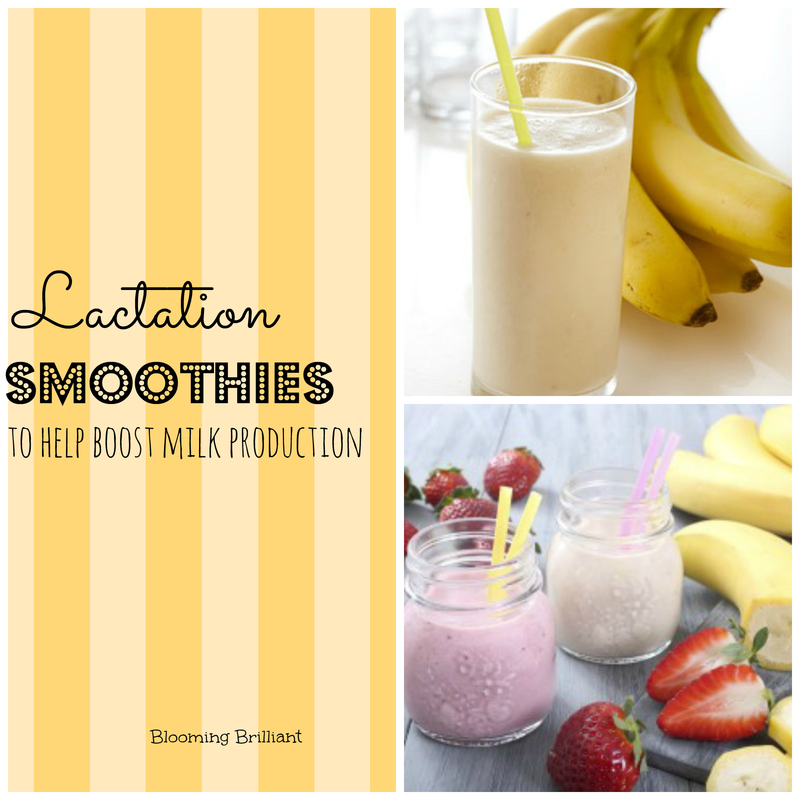 These delicious lactation smoothies are a healthy option for boosting your milk production without any guilt. Top with almond milk and several ice cubes. Add all the ingredients into your blender in order and blend until smooth. Have you tried out either of these delicious smoothies? How did they work for you? Let us know in the comments.